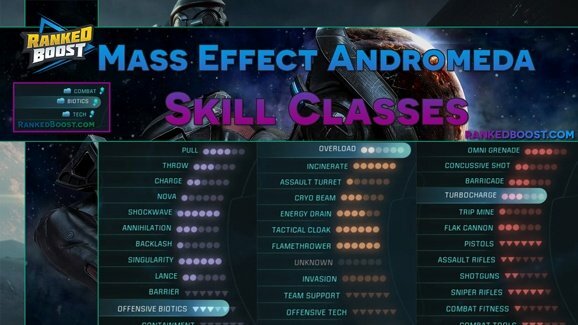 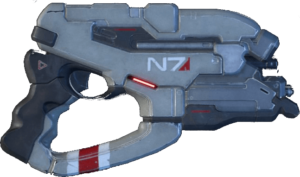 Welcome to our Mass Effect Andromeda Weapon Arsenal Guide, Every type of gear, rarity and gun explained. 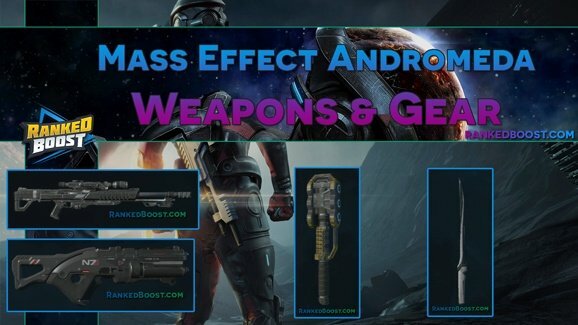 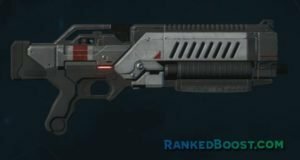 There are 3 types of Mass Effect Andromeda Weapon and Gear Rarities. 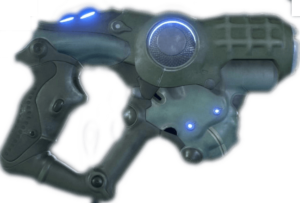 Weapons and Gear are divided into three types based on where the tech came from. 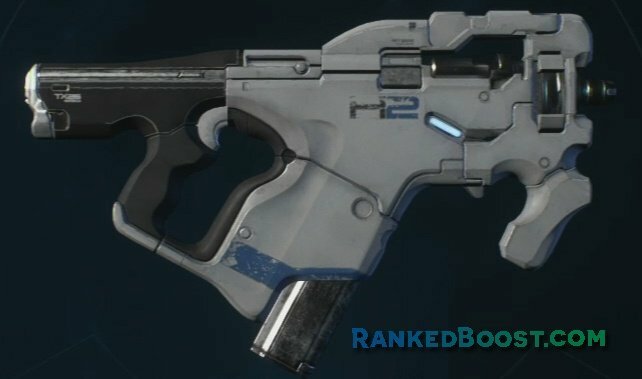 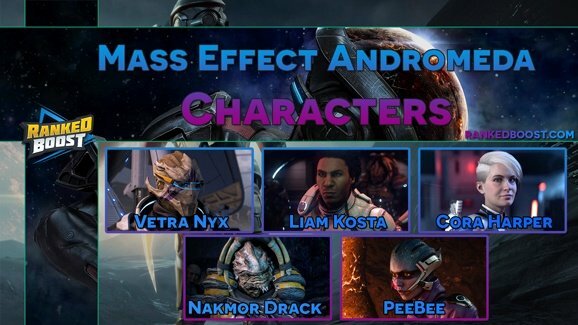 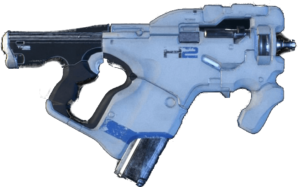 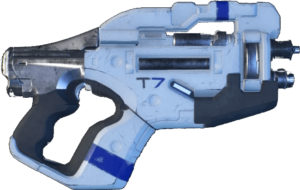 Milky Way Weapons: These Mass Effect Andromeda weapons will typically use Physical Ammunition, High impact projectile based guns. 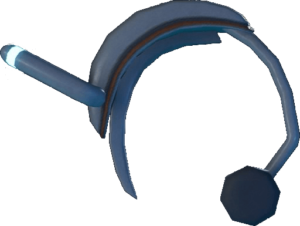 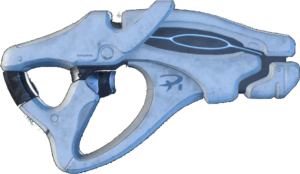 this makes them effective against none shielded targets. 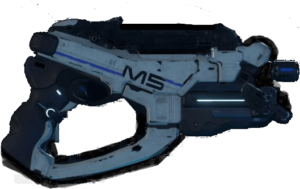 Remnant Weapons: these Mass Effect Andromeda Weapons will use Beams and have very accurate high rate of fire. 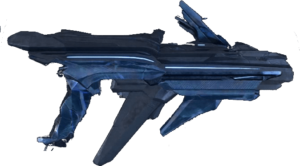 Another plus side is since they use beams you will never run out of ammo, the trade of is that you will need to wait out there cool-down. 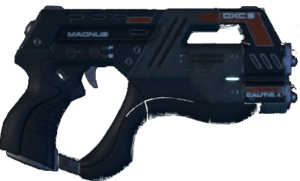 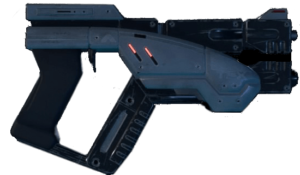 Heleus Weapons: These Are Plasma Based Mass Effect Weapons, Heat seeking technology charged based guns. 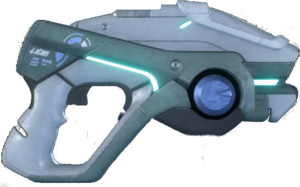 This means the longer you spend charging the shot the more damage it will do to the enemy.